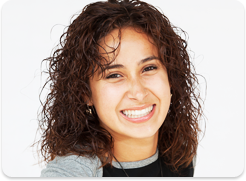 At Spark Orthodontics, we create beautiful smiles to last a lifetime. Our doctors will discuss the different treatment options available to meet your personalized needs. Both adults and children are evaluated the same way and treatment varies depending on the condition of the teeth and skeletal alignment. Treatment time can run as short as nine months or as long as three years depending upon the individual problem. 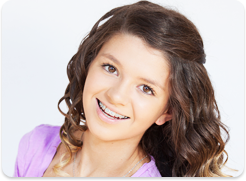 An orthodontist, who is trained in tooth movement and skeletal jaw development, is your best option and most skilled dental profession to achieve that perfect smile.